Yusuf Ali’s Lulu group is ubiquitous with the Gulf skyline. Now he’s eyeing the West. He enjoys reading non-fiction and is also a fitness freak. He’s maintained the same waistline for the last 30 years. In 1973, the Gulf was in the early stages of its boom. A downhome Muslim teen from Kerala lands in the UAE to help his uncle’s small retail business. 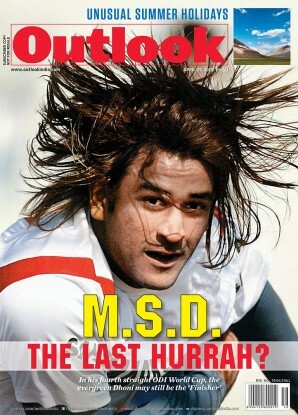 His circumstances are typical of the lakhs who would follow. A 10x10 room with one round rotary dial phone, in no man’s land surrounded by a never- ending desert. No money. And those days, few fellow travellers around. Four decades later, the story is playing out like a cheeky ad script: the boy is now a billionaire magnate, and his latest acqu­isition is the Great Scotland Yard building, London’s iconic police HQ from 1829 to 1890, and a central leitmotif in detective fiction. High symbolism def­ined his last big move in London too—in 2014, his group picked up a sizeable stake in the trading firm that goes by the vag­uely fam­iliar name of East India Company. For Yusuf Ali M.A., the 59-year-old MD of Lulu Group Int­ernat­ional, these are only showpieces of course. His hypermarket operations account for 112 stores that see an approximate footfall of over 6,00,000 shoppers every day. 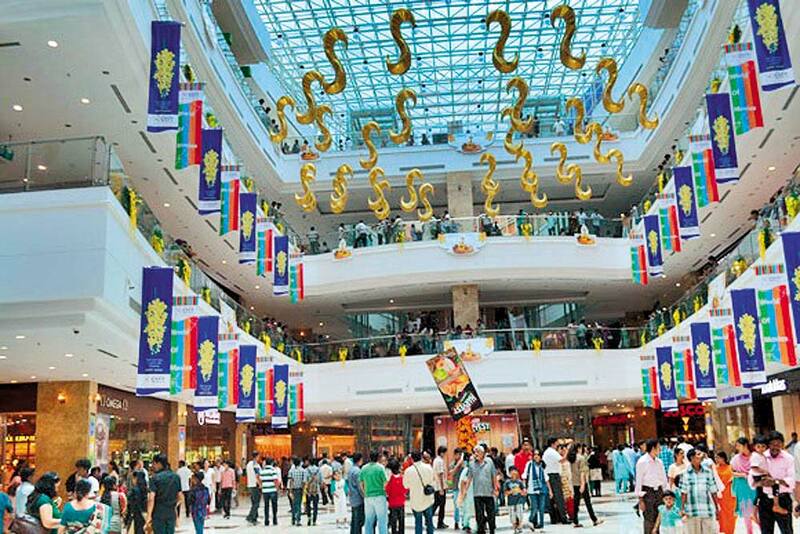 This inclu­des a massive mall in Kochi that claims to be Asia’s largest. His individual net worth is a whopping $2.8 billion—that makes him the 39th wealthiest Indian. His annual turnover: over $5.8 billion. That’s a long way indeed from his fairly regular start in life—born in a traditional business family in coastal Nattika village in Thri­ssur district, Kerala. But he hasn’t strayed too far, in his mind. “I can never forget that five-hour bumpy ride to Abu Dhabi on New Year’s night (now it’s a 90-minute drive). There was no basic infrastructure, electricity was scarce, no sewage system, ACs were unheard of. We used to sleep on the terrace after pouring buckets of water around to make the floor cooler. Still those are the days I cherish the most,” Yusuf Ali told Outlook. 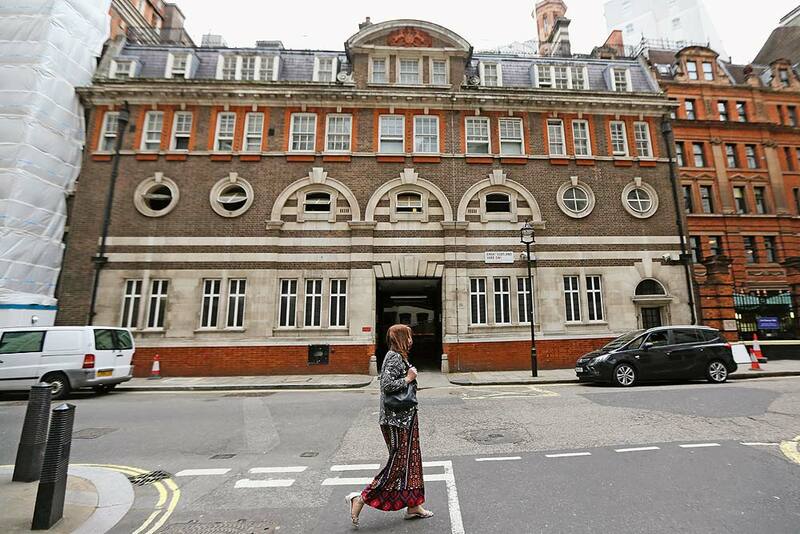 Case solved The original Scotland Yard building in London which was bought by the Lulu gr oup. They plan to convert it to a luxury hotel. Today, the man affectionately called ‘Yusuf bhai’ by everyone heads what is among the 10 fastest growing retailers of the world. The Scotland Yard deal cost $171 million. Lulu, whose interests span retail, real estate, import and export, food processing and consumer products, plans to turn this piece of history into a luxury hotel. Stake in East India Co. came in cheaper at about $85 million. For Lulu group, retail is the king though. None of its businesses are listed, but as many people recognise the man behind the brand as they do the Gulf’s leading hypermarket retail chain. The joke goes that people in the UAE (and across the GCC region) are as acquainted with Lulu as they are with Dubai’s iconic tallest-of-them-all tower Burj Khalifa. Yusuf Ali has always been a risk-taker. His best move was during the Gulf war days in the early ’90s, when the business scene in the UAE had turned dismal. His peers were fleeing the Emirates but he went ahead with his investment plans in the young state. As everyone knows, soon the economic scenario transformed and his bet paid off. “I’ve always found swimming against the tide more rewarding. Instead of packing my bags and running, I decided to face the challenge. It was a huge risk I took at the time,” he says. And it paid off in spades too. Yusuf Ali today is ran­ked as the most influential Asian business leader in the Middle East and North Africa (MENA) region by For­bes. Other awards and recognitions have come his way. He’s the first (and only)Indian to be elected as a director board member of the Abu Dhabi Cham­ber of Commerce and Industry—one of the world’s wealthiest business regulatory authorities. Which is perhaps also why he’s the only NRI from the region to be nominated to the governing council of the overseas facilitation centre of the ministry of overseas Indian affairs. The home country has also not been immune to the contributions the man has made. There was the Pravasi Bhar­atiya Samman award in 2005 and some years later a Padmashri too came his way. India ambassador to the UAE T.P. 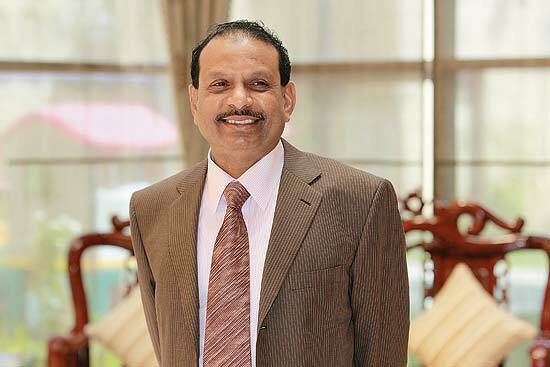 Seetharam tells Outlook the business mogul also has a great equation with the royal families, not only of UAE but of other GCC countries as well. Among the few select businessmen in the Gulf who ever got to meet the late Abu Dhabi king Sheikh Zayed (the first president and fou­nder of modern UAE), Yusuf Ali is naturally full of praise for the leadership which acted as the foundation of his multi-billion-dollar empire today. Back in Kerala, Yusuf Ali enjoys celebrity-like status. He has big plans for this coa­stal state, which has always struggled to generate jobs, the chief reason for the mass exodus of its youth to the Gulf. “We have opened Lulu Internatio­nal Shopping Mall, one of Kochi’s most attractive shopping destinations. With a total inv­estment of Rs 1,600 crore, it’s a direct job provider to some 8,000 people while indirectly some 20,000 make a living through it,” says Yusuf Ali. As is always the case when big busin­ess is involved, Yusuf Ali has had his brush with controversies too. In 2013, there was the multi-million Bolgatty land deal between Cochin Port Trust (CPT) and the Lulu Convention and Exhib­ition Centre in Kerala. Objections were raised over the legitimacy of the land deal and the issue reached such a point that Yusuf Ali even offered to withdraw from the project. How­ever, the issue was resolved later and the deal has now also got a green signal from the state high court. Next Story : Is It ’Nuff Bang For Your Buck?